I was mere metres away from Korea’s number one seed, Gen.G, at the HGC Finals this year when they finally closed out the five-game series against Team Liquid. I watched the relief flow through them as they solidified their place in the grand finals, spelled out in the nervous sweat on their foreheads. To put it simply, I was amazed, but not for the reasons you may think. I was amazed because Europe's second seed had done what no other team had managed; they had left Gen.G looking truly mortal. Team Liquid had been on a downward spiral since phase 2 of 2017, where they fell from third to sixth place in HGC Europe. Though they showed many moments of strength, fans felt disheartened after their painful defeat in the second Western Clash this year. Talk of the ‘Liquid curse’—a joke aimed at Liquid’s perceived tendency to choke on LAN—resurfaced as the veteran squad fell by the hands of two North American teams; first Team Freedom, and then HeroesHearth Esports. When the HGC Finals opening week came around, Liquid held nothing back. I still remember the shock as I tuned into the second stream only to find them holding steadfast in their second game against Gen.G on Tomb of the Spider Queen. With BlizzCon just around the corner, and my own ticket to the convention burning hot in my pocket, I was more ready than ever to don my Liquid Jersey and give this team all my support. One week and a 13 hour flight from Australia later I found myself navigating through a crowd painted orange and red in support of HeroesHearth. Facing off against Liquid, the hype for the home team was almost palpable, making my jersey feel like a big, blue target on my back. As game one closed up in favour of HeroesHearth, the roars of the North American fans shook the Anaheim Convention Centre to its very core. Though they looked a little rattled, the team in blue huddled together to cheer “let’s go Liquid” before game two began. Finding themselves on Dragon Shire, Liquid pulled out The Lost Vikings, in what was almost a homage to their heavy RTS background. Their victory was hard-fought, albeit disappointing for the predominantly North American crowd. Interestingly, it was Ethernal that ended up managing the technical trio rather than HasuObs: later, after questioning Liam “Arcaner” Simpson, I would discover that having HasuObs on a second ranged hero was key to the victory. “Both of them have RTS backgrounds. HasuObs obviously with Warcraft 3 and then mainly Starcraft 2. Ethernal played a lot of Warcraft 3 and was very good at it, so he has the APM and the map awareness to play the hero very well.” Liquid closed off the series against HeroesHearth on Tomb of the Spider Queen, now with another Liquid casualty left reeling across the tiny map. As the doors to the convention centre opened for day two, I was determined to get myself a front row seat for what was to be a big day of Heroes esports. Armed with a few fan signs and my jersey, I was all set to watch my team give it their all against the reigning world champions. Despite North America’s performance the day before, all it took was one incredible comeback and a Liquid victory on Volskaya to revitalise the crowd, thundering their support behind the boys in blue. But despite the energy from the Western audience, the Korean’s kept their game faces on, quickly recovering for the next few maps. After a back and forth series Liquid made it to game five, and with only one chance remaining they placed their bets on a triple frontline composition, hoping to dominate Braxis Holdout. Though they led in kills throughout the game, it was Gen.G’s firm objective control - as well as a timely pick on Tyrael - that ultimately secured their victory. A sense of shock lingered in the still-packed arena as fans took a minute to process the sudden defeat. Whilst I sat waiting to speak with the players, it was clear they themselves needed a moment to gather their thoughts. Indeed, the look on Nurok’s face was solemn, but as he reflected, it was obvious he felt immense pride at his team’s accomplishments. “We could have beaten Gen.G if we had played a bit better, but overall we should be pleased with this result and what we achieved,” he stated. Another component that sometimes goes under the radar is the synergy between SportBilly and off-laner Aleksandar “Ethernal” Milanov. These two have been playing together for a while, most notably on the old Diamond Skin roster. “Me and him synergise pretty well, and I like that a lot. It’s easy to make plays together, and we get a lot of kills out of it.” Seeing as Ethernal is the shot-caller for the team, SportBilly also noted his communication as one of the greatest strengths of his partner in crime. BlizzCon 2018 was defined by Team Liquid’s strength of mind. Paired with their innovative drafting, and superior macro play, this is a team that strikes fear into the hearts of world champions.  With a performance that will go down in history books, Team Liquid have truly earnt their place alongside Dignitas as a team capable of bringing titans to their knees. Hey Etyr, finally the article I have waited for ! I had even thought no one would write about this really amazing game. Pls continue the good work! Being there in person was insane. No one could believe the results either way, crowd was so torn.